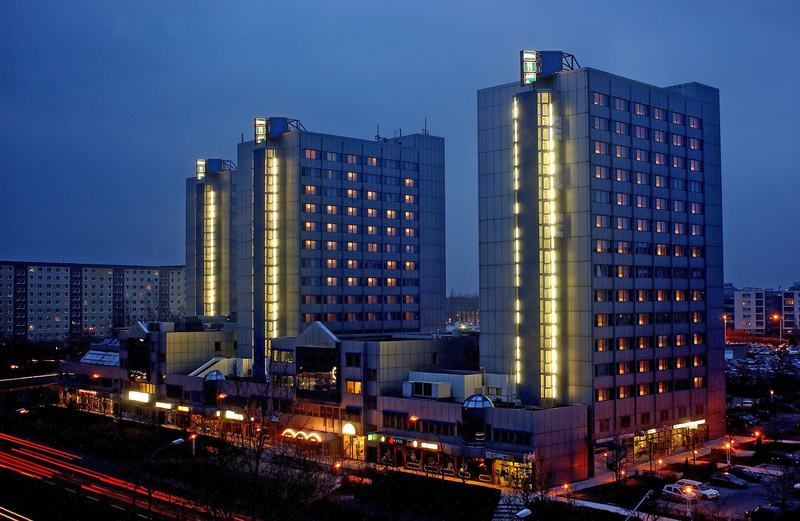 Experience the cultural and sporting capital of Germany Berlin with a unique lifestyle at the 4-star City Hotel Berlin East. 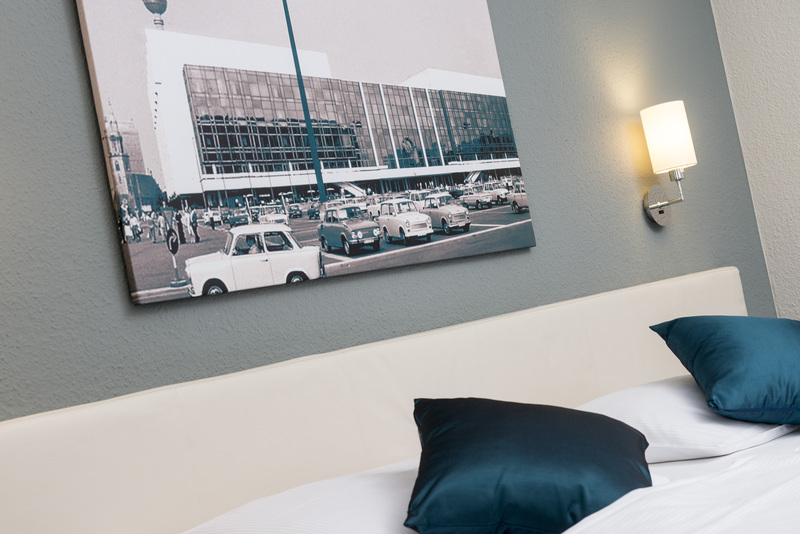 Whether as a tourist or business traveler, Berlin has something to offer everyone. 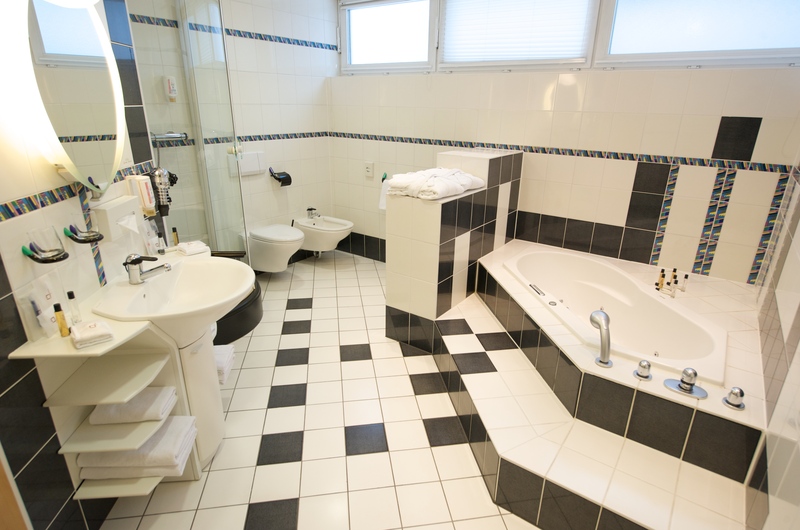 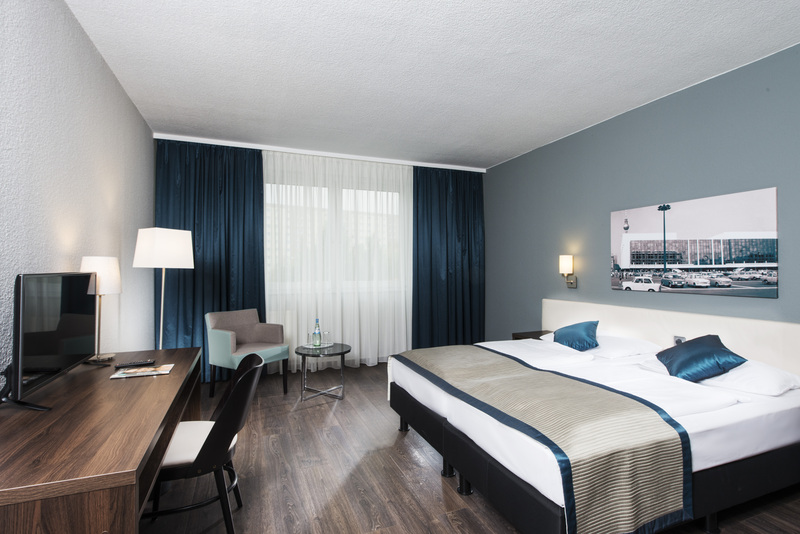 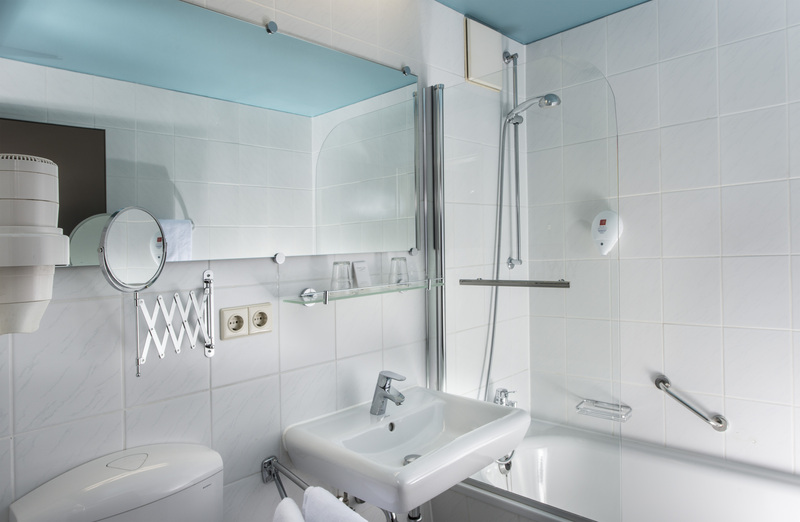 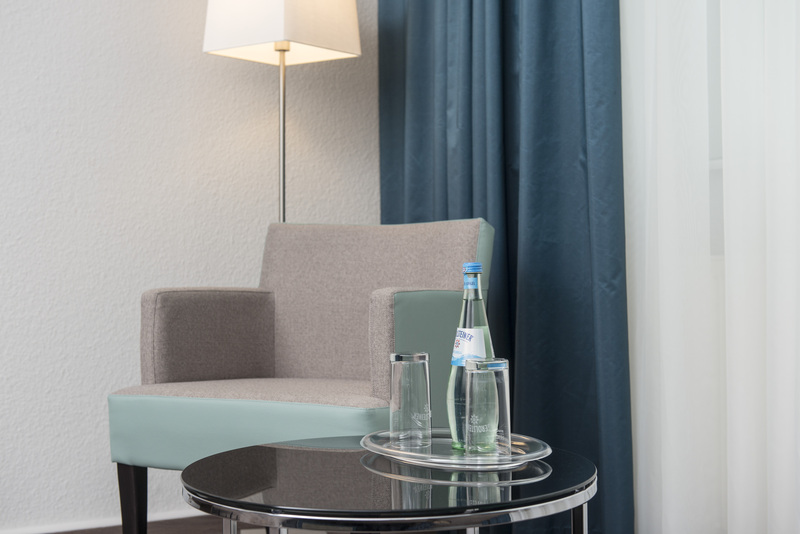 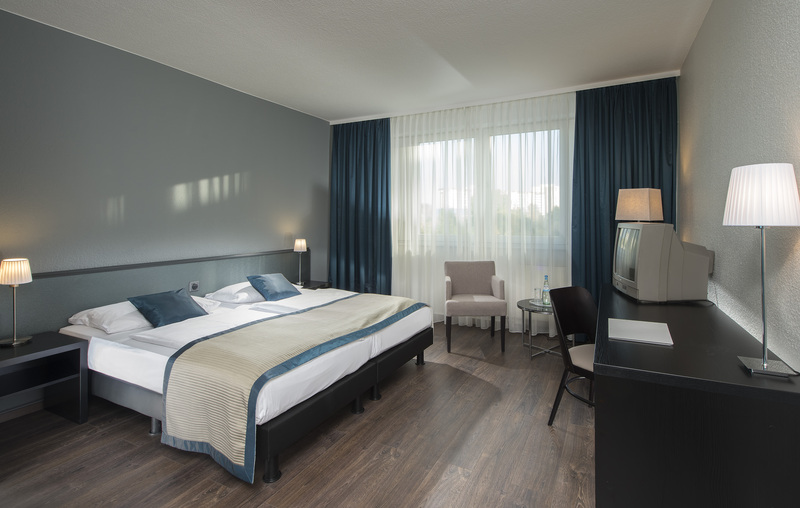 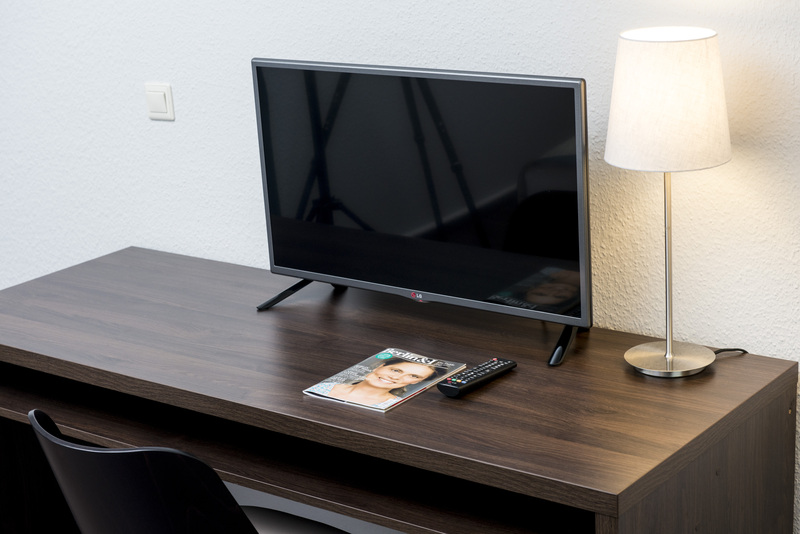 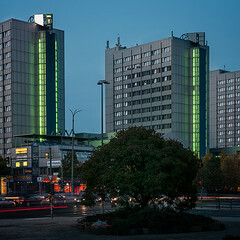 The City Hotel Berlin East is centrally located close to Alexanderplatz and offers good public transport connection. 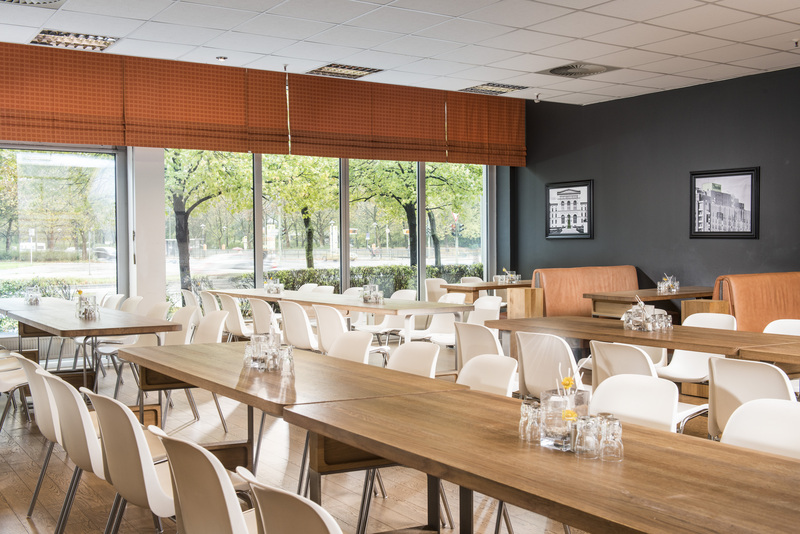 For leisure travelers, there are sports grounds and event venues situated nearby to our Berlin hotel, such as the Sportforum, the Velodrome and the Max-Schmeling-Halle. 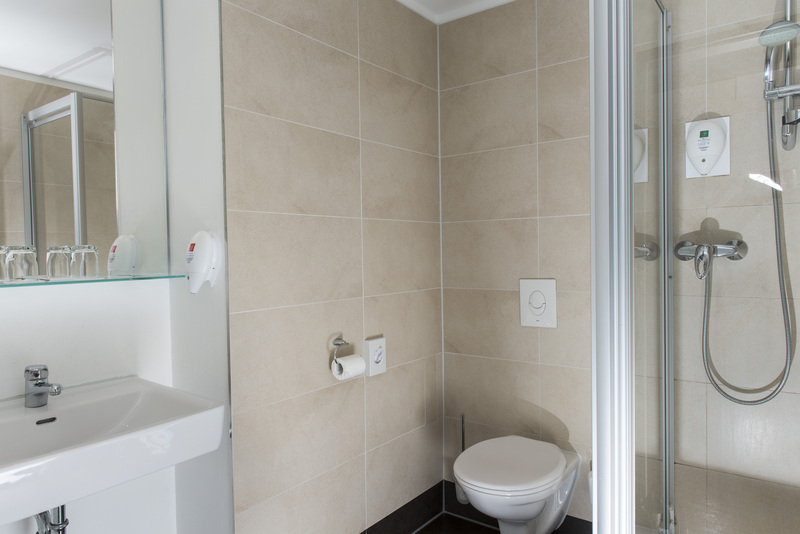 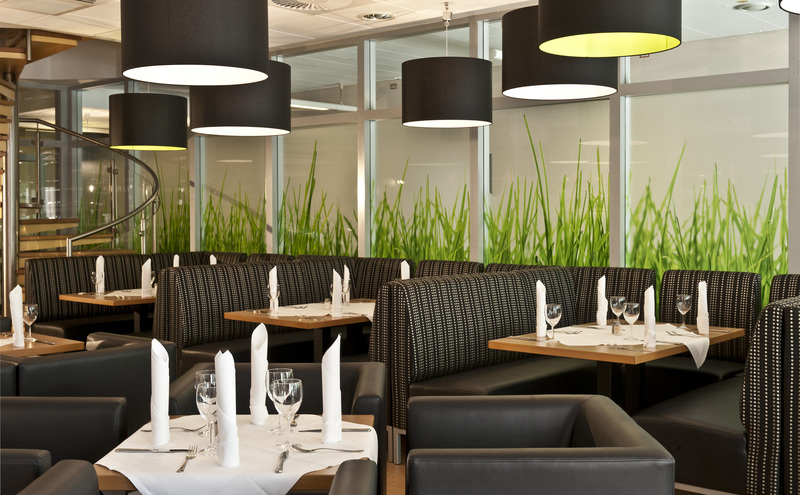 At every stage, we emphasize ecological management, energy saving and resource conservation. 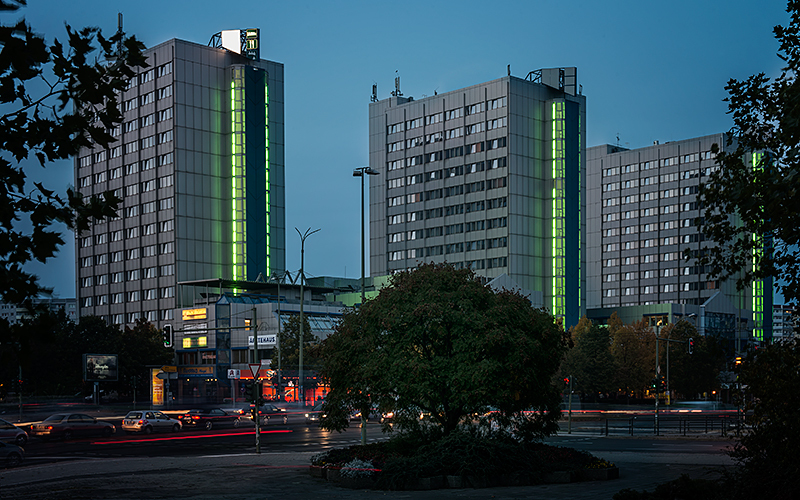 For this reason, the City Hotel Berlin East was evaluated by the world's leading consulting and certification group EarthCheck and awarded the "Green Hotel" status level 4. 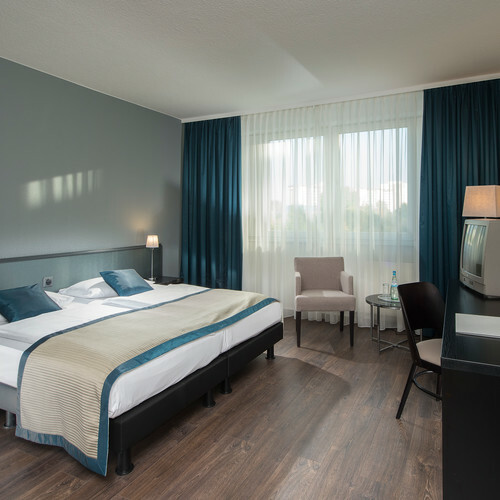 Save additional 5% book directly! 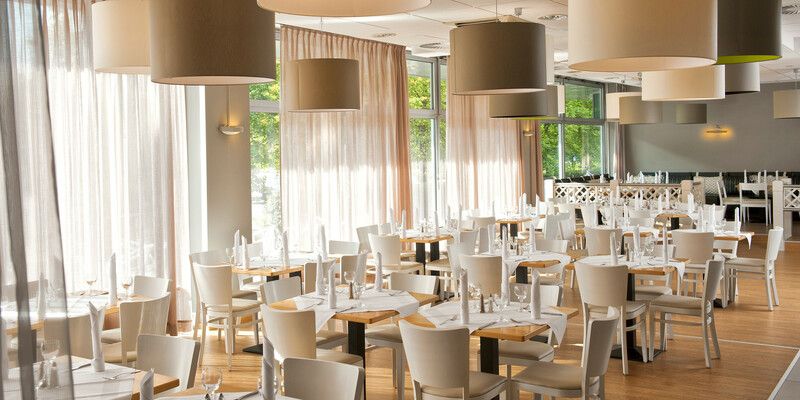 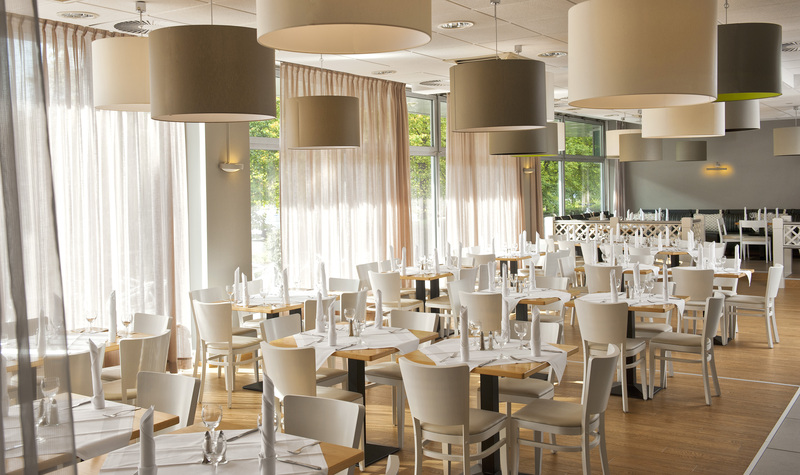 Meals and drinks are served up at the "Grenzlos" restaurant, the hotel's bistro and the “New Orleans Bar” with Berlin-style cuisine. 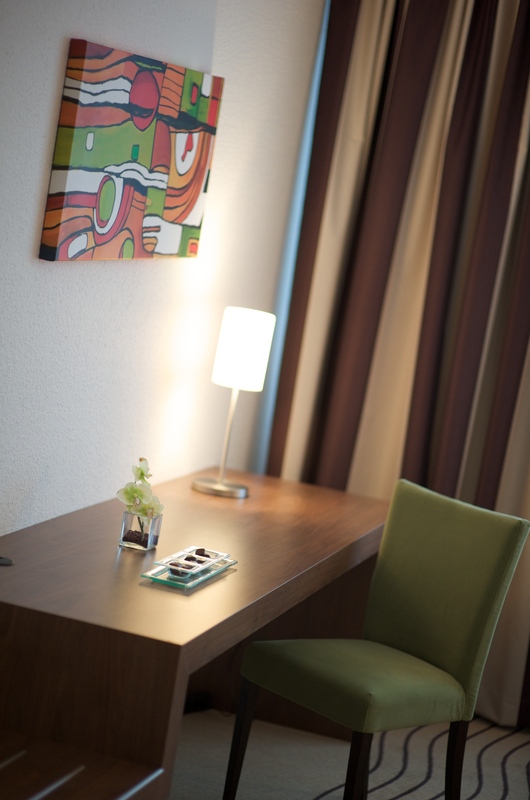 A well-equipped gym is available for hotel guests. 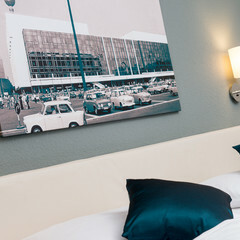 Hotel check-in from 3 p.m.
Hotel check-out by 12 a.m.
TV Tower, DDR museum and much more is close by. 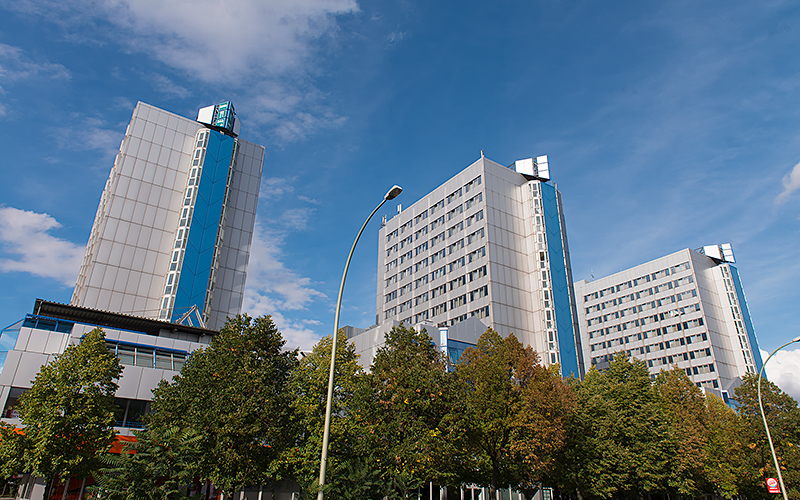 The Alexander- platz is reachable in only few minutes. 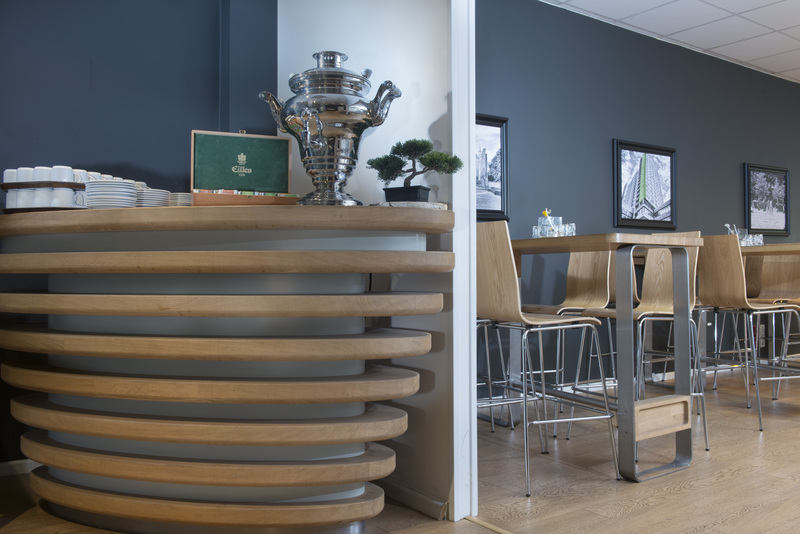 The modern bar offers small snacks and delicious drinks. ✓ Best prices: 5% cheaper rates only here on this website!